Security Control Systems, Inc. is pround to announce our Advantage HID Channel Partnership. 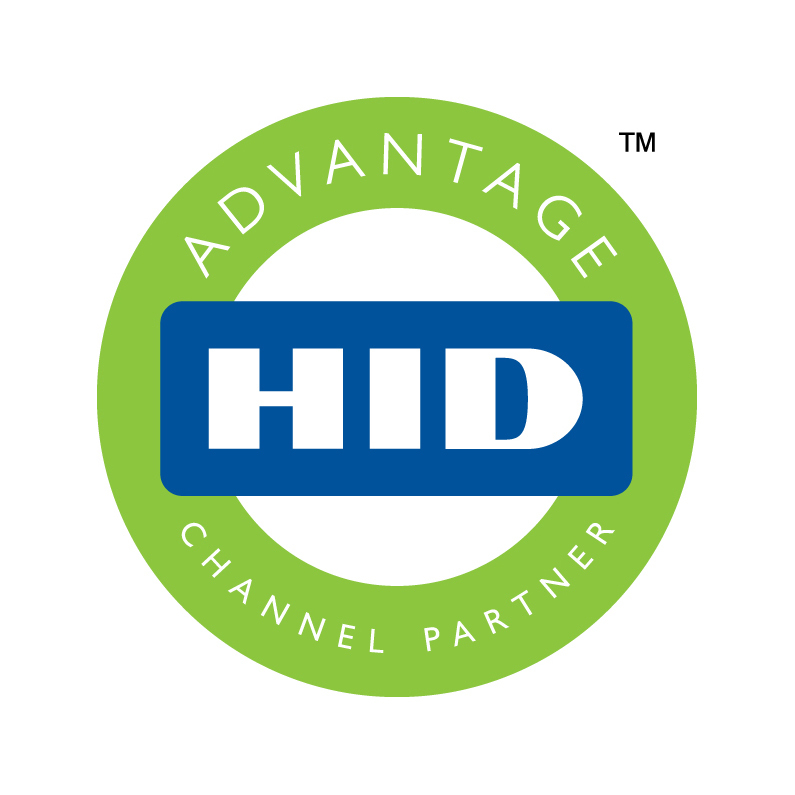 Due to our long standing good relationship with HID, SCS has entered into the Advantage HID Channel Partner program. This not only means that we have been recognized for outstanding customer service/support by a thirdy party, it also means we now have exclusive access to products and services only offered to Advantage HID Channel partners. This will help us continue to provide our customers with the best possible service, integration and support in the industry.